Boris Osherov is born in Ukraine in 1986 and moved to Israel in 1991. At the age of 16 Boris started to play in clubs in Tel Aviv. In the last few years he started to create his own tracks in his studio and started to study Sound Enginering. Boris played at several Israeli clubs and radio stations. Together with fellow israelian Avionic Power (Shimon Tetro) he made the track Silver Tears. Shimon is a 24-year old producer, producing Electro house music with dubstep elements you can definitely hear his signature in this collaboration. 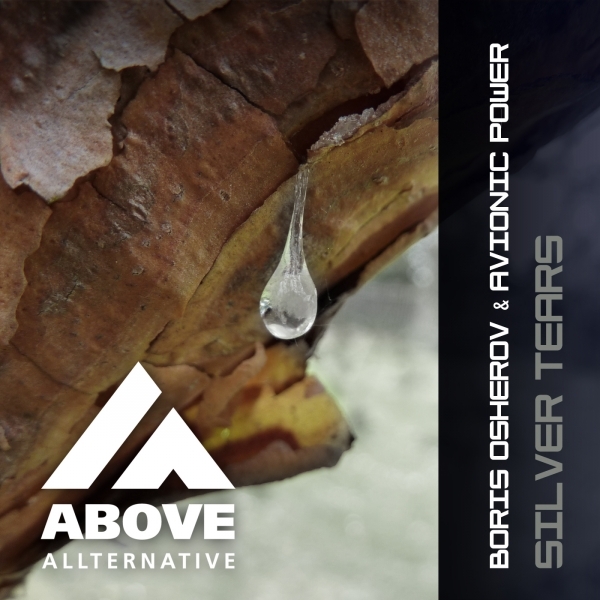 Silver Tears is a great addition to your DJ set: A dark Progressive Trance track with Techy influences and a beautifull break. A true floorfiller! T.O.M. is a familiar name in the Trance scene. Releasing tracks and remixes for Black Hole, Moonbeam and Spinnin they have proven themself over the years. The T.O.M. remix for Silver Tears shows the real Progressive side of T.O.M.